What was left in the wake of Solazyme’s failure to get algal biofuels off the ground has become a cooking oil business run by food conglomerate Corbion. n an article in Forbes magazine in October — An Algal Biofuel Obituary — Robert Rapier, a chemical engineer in the energy industry, discussed the overhyped biofuel companies in the algae space, and the failures of numerous start-ups that couldn’t deliver on their promises, after hundreds of millions of dollars of private and public investments. Following that article, the author was contacted by a long-time acquaintance who took some exception to his characterization of the “death” of this industry, pointing out that it actually thrives as an active and important R&D enterprise, supported by both private and public funds. 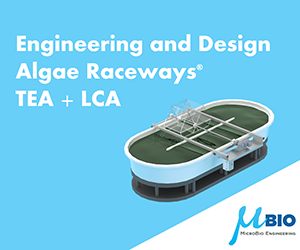 Dr. John Benemann, with a Ph.D. in Biochemistry from the University of California Berkeley, has worked on algae-related technologies for over 40 years. He is CEO of MicroBio Engineering Inc., a research and engineering consulting firm specializing in developing improved algal strains and cultivation processes for wastewater reclamation, animal feeds, higher value products and, yes, biofuels. He is also a director of the Algae Biomass Organization trade organization. Dr. Benemann himself has been a notable critic of this field, at least of some of the more outlandish claims put forth, starting about a dozen years ago when several venture capital-backed start-ups ignited the algal biofuel “bubble.” His justified fear at the time was that these would undermine an otherwise worthwhile long-term research effort. Mr. Rapier admits he is well-aware that microalgae farming is already a commercially profitable industry for higher value nutraceuticals, food products, coloring agents, cosmetics, etc. So, the existing algae industry, already producing high value products, wasn’t the target of his column. Nor was research into producing fuel from algae, or from other biomass. But many companies – the list is long, he says – received both private investments and taxpayer dollars based on claims for algal biofuels that just weren’t credible, and then failed. These were the targets of his column. Dr. Benemann notes that long-term R&D investments are needed if algal biofuels or low-cost commodities are ever going to be a commercial reality. There is a role for government funding, working together with private enterprise, he says. Indeed, for the past ten years, Congress has directed the US Department of Energy, DOE, to invest $30 million a year specifically on algal biofuel R&D. 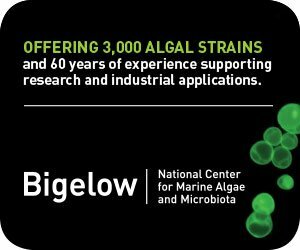 This is now a vibrant research program ranging from genetics of algae to the engineering of cultivation, harvesting and processing technologies. Dozens of universities, small companies and national laboratories are participating and making steady progress. 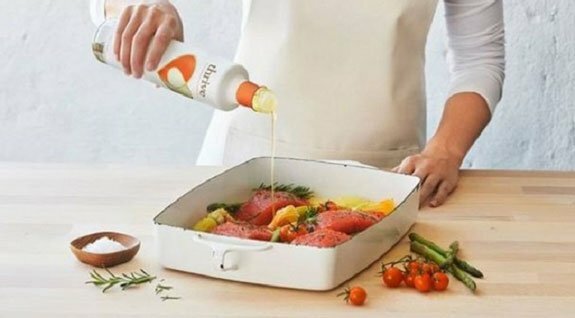 Solazyme was bought out of bankruptcy by Corbion, and just announced that its algae cooking oil is now sold in Walmart. 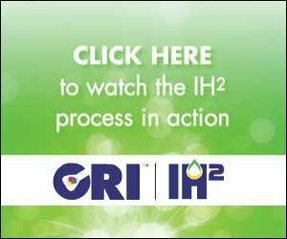 The Sapphire Energy demo plant in New Mexico, with new owners, is operated by Qualitas Health and selling its iWi brand algae omega-oil supplements in Sam’s Club and others. 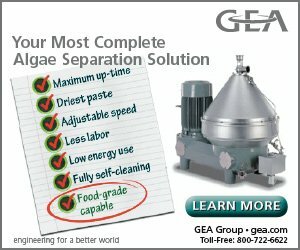 Algenol in Florida is using its algae reactors to develop food coloring products. Thus, Dr. Benemann argues that these projects were not failures, even if biofuels were not produced.